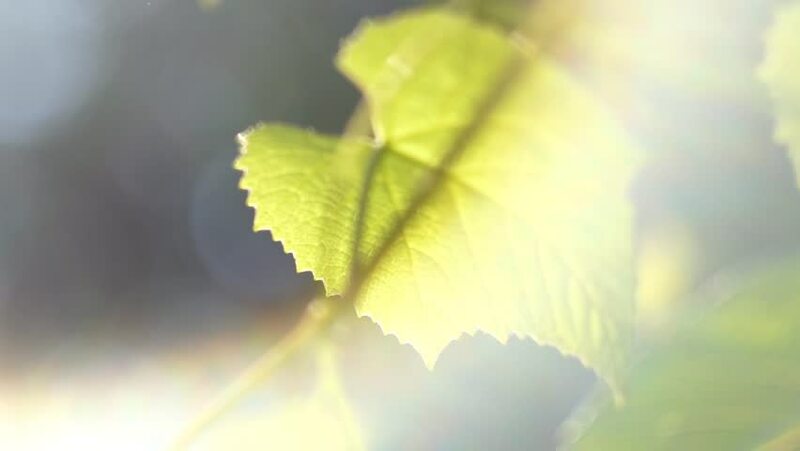 Grapevine leaves against sun at sunset with beautiful lens flares and light leaks. Romantic slow motion footage. hd00:11Extreme Shallow Focus of Leaves Reflecting a Stream of Water. High Key with Radial Bokeh and Flare. 4k00:19Pumpkin soup seasoned with parsley. Rotating. Macro close up shot.